The color blue features in many graphic designs. It has calming powers as well as a subtle energy that looks refreshing. From the available background designs that can be found all across the web, you can find many of them incorporating blue color pallets with various shades and color tones. In case you are searching for a background design for your projects then keep reading for our collection of 20+ amazing blue background design ideas. 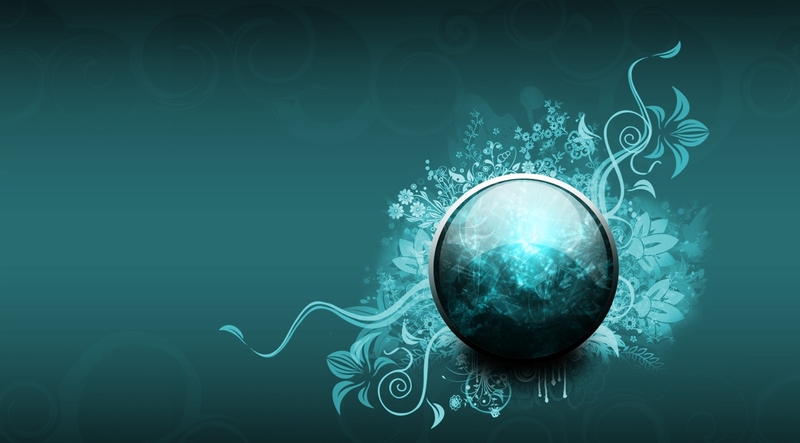 In most cases, abstract designs don’t have a theme or subject. They consist of lines, curves and shapes that bring together a charming synthesis of blue color shades. You can find amazing designs across the web in jpg, png and eps format files with customizable properties for resizing. 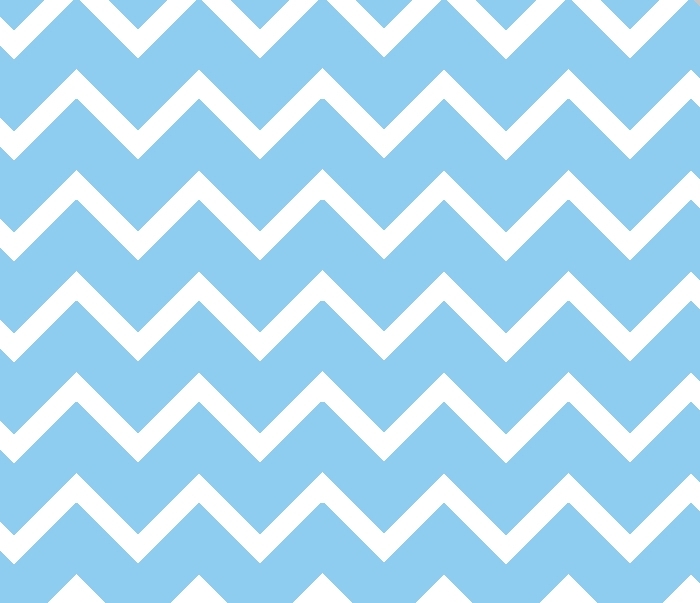 Whether it’s in horizontal or vertical alignment, chevron designs are charming and stunning no matter what color combination they have. 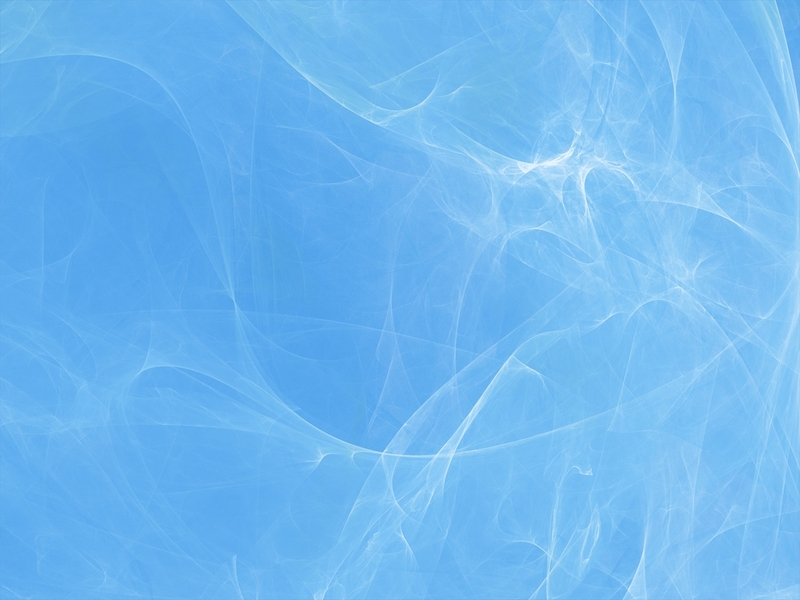 In blue shades combined with white tones you can find incredible designs for greeting cards, web sites and blogs to use. Available in jpg format files that require minimum editing. 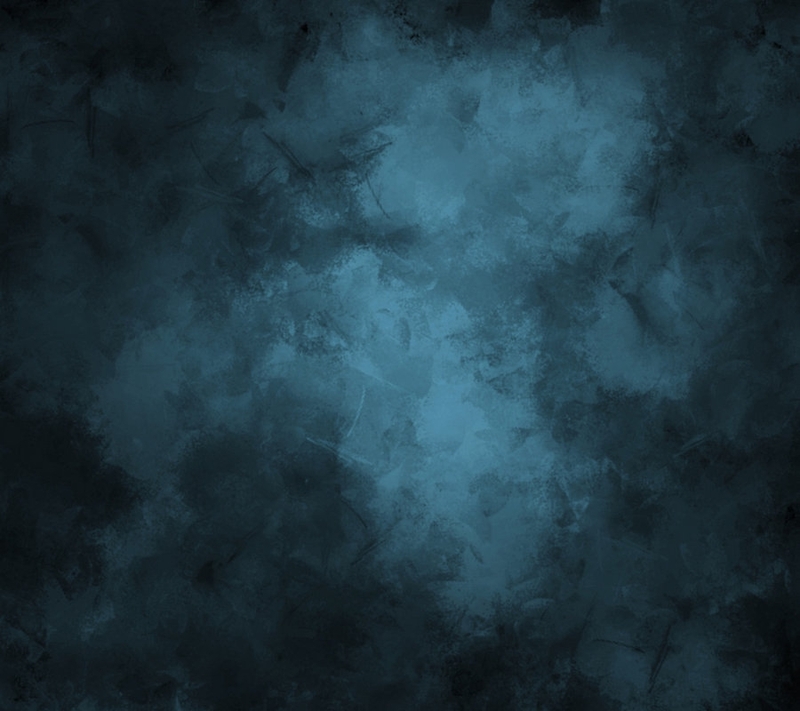 Dark blue is mysterious and fascinating at the same time. 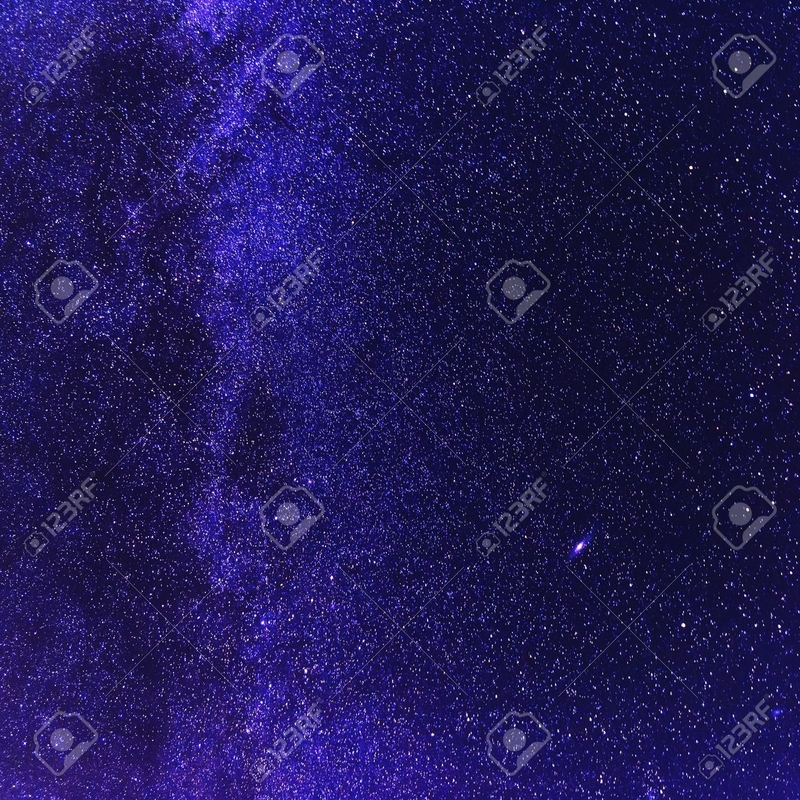 The available designs have a rich blue color that can border to night blue bringing amazing background designs for magazines, posters and brochures. Find them in psd, png and eps formats with editable properties to customize before use. 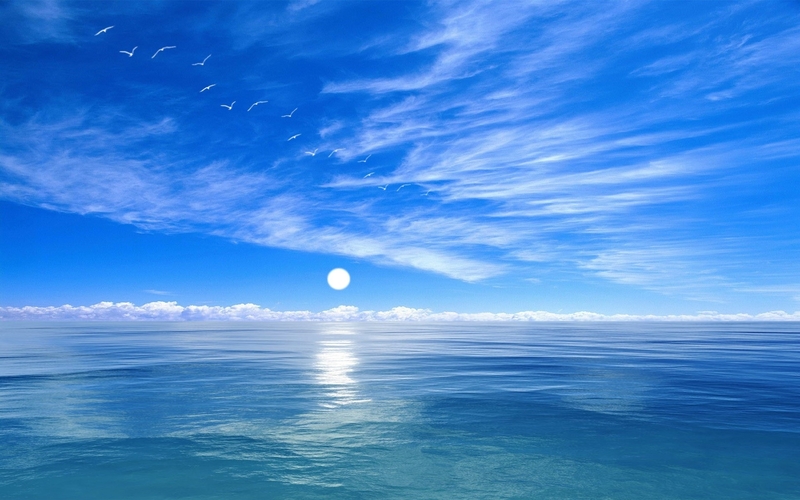 The infinite quality of the blue sky is suitable for many projects. The openness along with the beauty adds a tone of freedom. Suitable for brochures, web sites and greeting cards you can find amazing designs in the web in all known format files and with high resolution. A little glamour never hurt anyone. 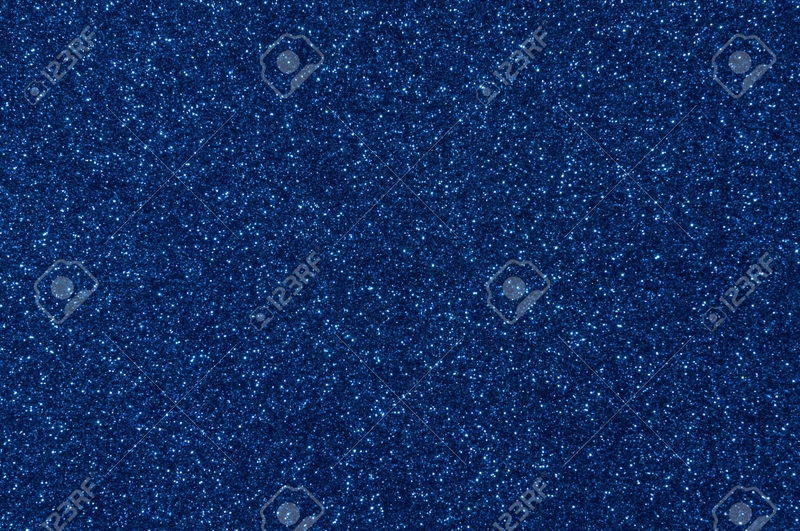 If you want your project to look impeccable then you can take a look at glitter blue background designs that are available in psd, png and jpg format files. Choose a design in high resolution as well as with resizable properties for easier use. Choose a design with scratches, splatters or torn marks in order to bring a tone of grunge style. These designs are appropriate for business cards, posters and web sites bringing you a versatile design to use again and again. Find them in jpg and png formats with customizable characteristics. 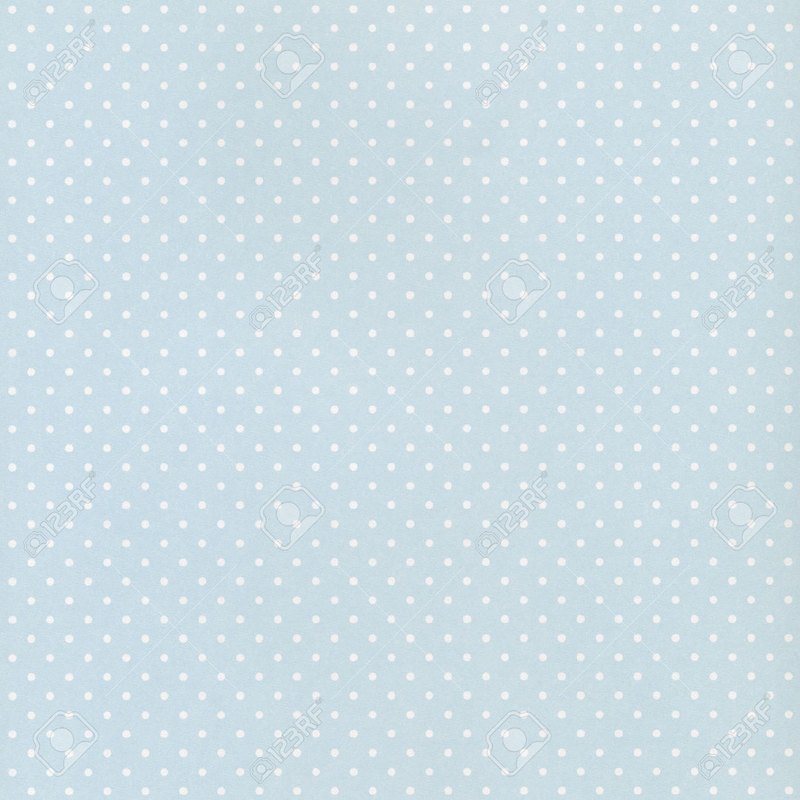 Blue and white polka dot designs are cute and adorable. They are suitable for blogs, magazines and brochures, bringing a girly and at the same time bold power. With this background design you need to keep the content in a subtle tone in order to avoid overwhelming your viewers. 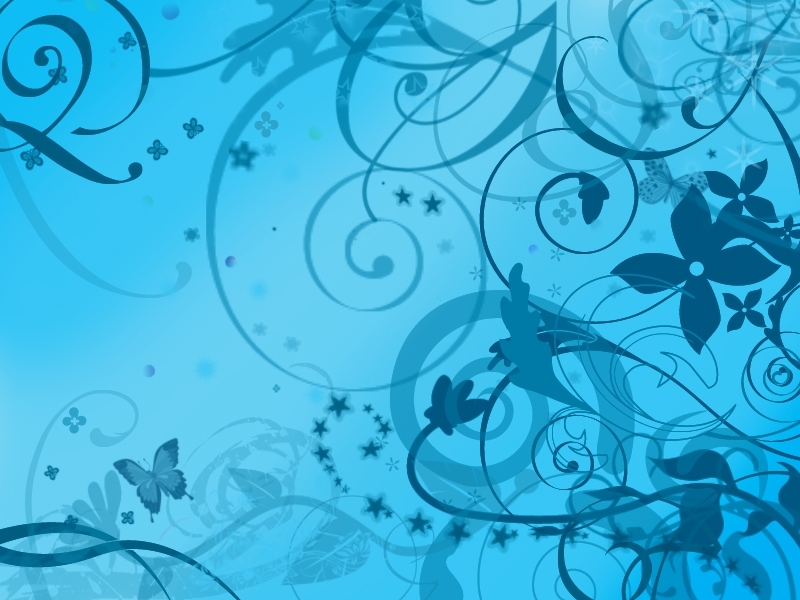 Blue flowers are not that common making the floral blue background look exotic and mesmerizing. You can find a huge variety of floral designs in every possible shade of blue. They are suitable for greeting cards, invitations, blogs and magazines while you can find them in every known format file. Swirls have relaxing properties and when combined with blue designs they bring you wonderful backgrounds. Suitable for many printed and digital projects like blogs, web sites and brochures you can add character and style to your design. Available in jpg, psd and eps customizable formats to help you use them. Water is a natural element that you can use in your projects to bring a fresh aspect. 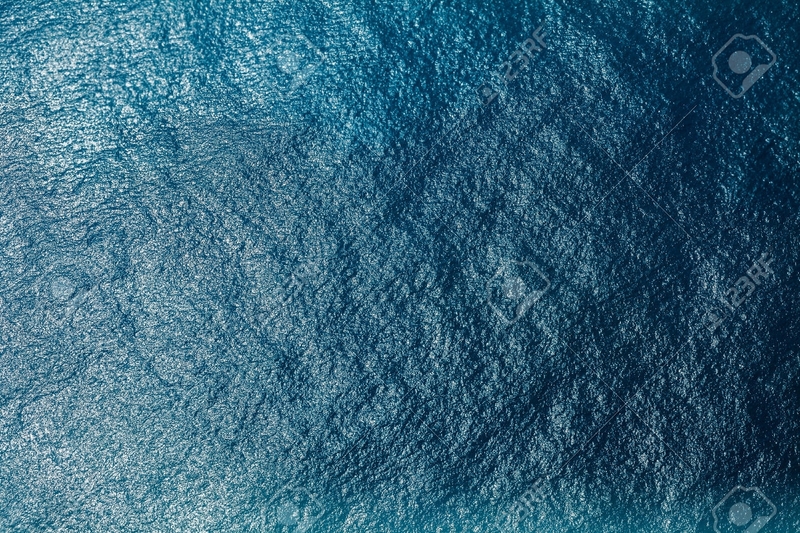 You can find many different designs of blue water backgrounds to help you style business cards, web sites and brochures. Find them in png, jpg and eps format files with full editable properties. 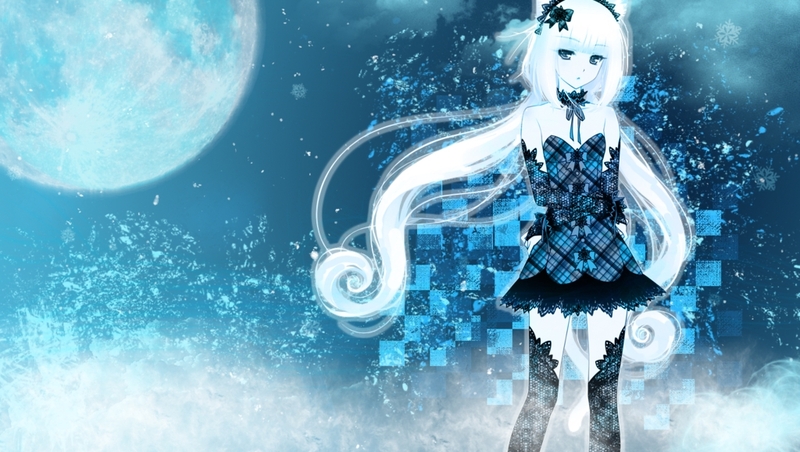 Desktop backgrounds can be found in a huge variety with different subjects, themes and illustrations in blue colors. You have the freedom to choose any design you like as well as to determine the depth of the colors. Available in jpg and png formats for easy use and fast resizing. Despite the great variety of colors on background designs you will find very few that come close to the elegance of blue. Like black background designs, the subtle energy along with the richness in shading will give you the most incredible results no matter what project you are working on.